Written in 1970 by Alexander Kiss and just released for the first time in English, Niels Duinkers' translation is a welcome read. An interesting look at juggling and the Soviet experience. 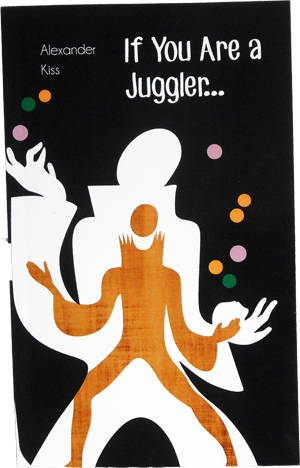 The author, Alexander Kiss, won the Rastelli Award for the best juggler in the world in 1969.